WordCamp Louisville 2016 is being held on Saturday, November 12, 2016 at Sullivan College of Technology and Design. 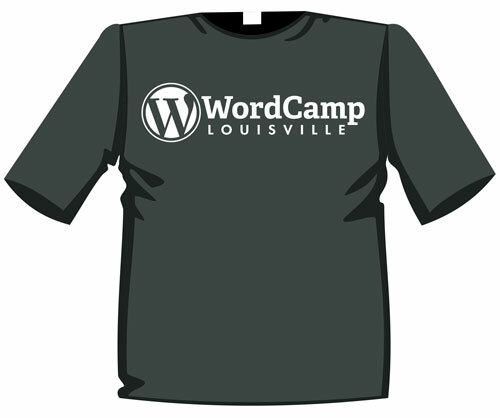 This is the first WordCamp in Louisville in 3 years and I’m excited about it. I’ve been helping out with the organization of the event along with a number of very talented and dedicated volunteers. We’ll have a full day of speakers with topics ranging from your first plugin to perfecting your development environment. From adding advertisements or eCommerce on your site to using WordPress as a platform for any project. If that’s not enough, we’ll also be having lunch on-site, a beginner’s workshop, and space to network or hack. Buy a ticket, come out to learn, have fun and help us make this event a success so that we can bring it back to Louisville again next year!